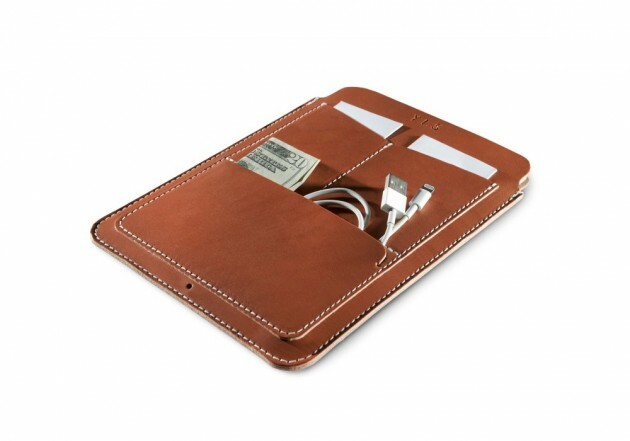 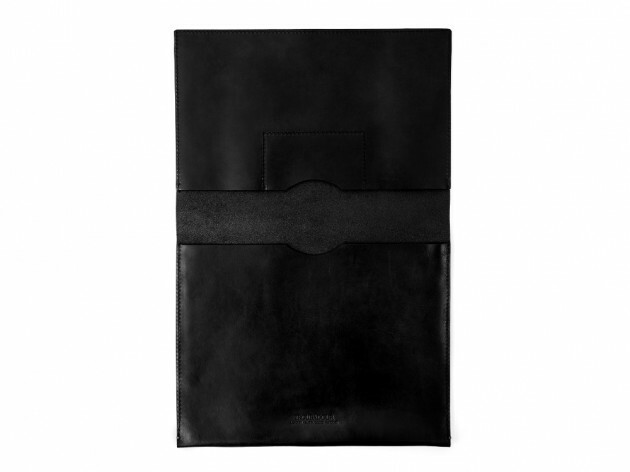 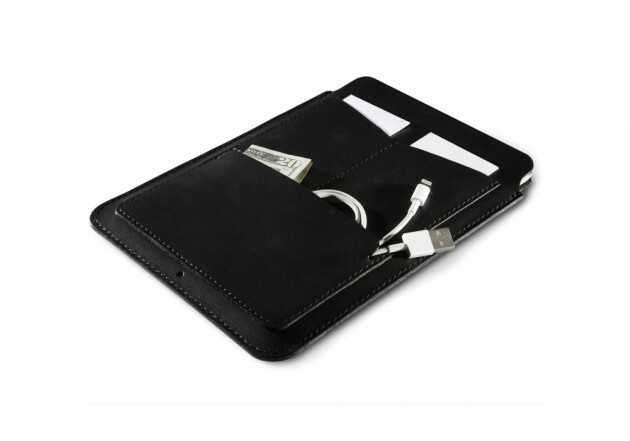 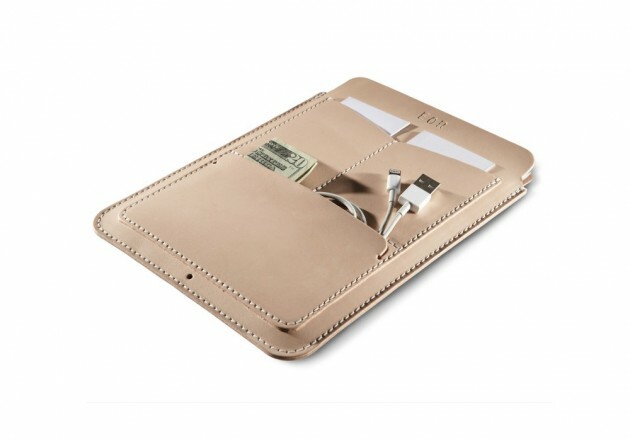 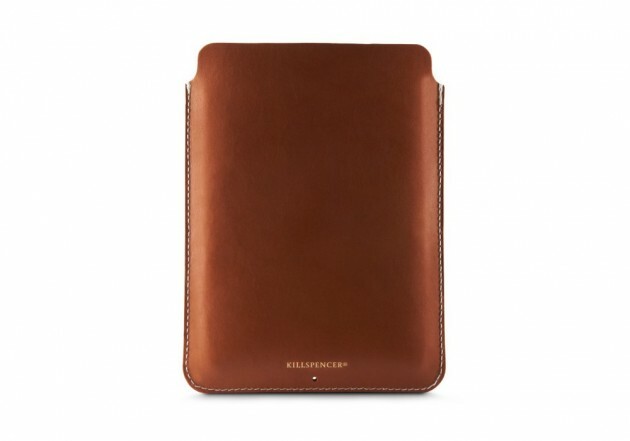 Los Angeles’ Killspencer has released this practical and versatile bridle leather Carrier Pouch for the iPad Mini. 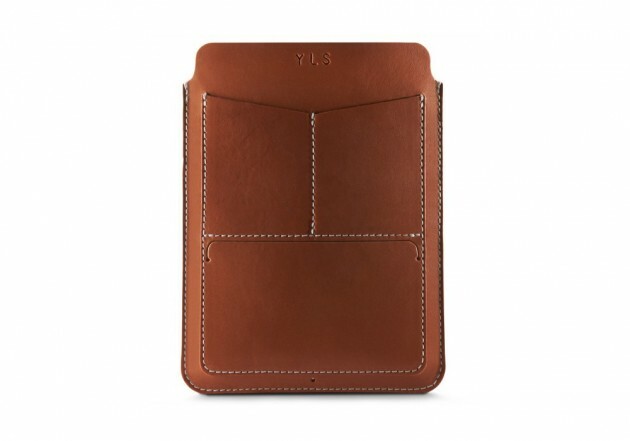 Handmade from U.K.-sourced leather, the pouch features slots for business cards, cables and assorted other items you may need to take with you. 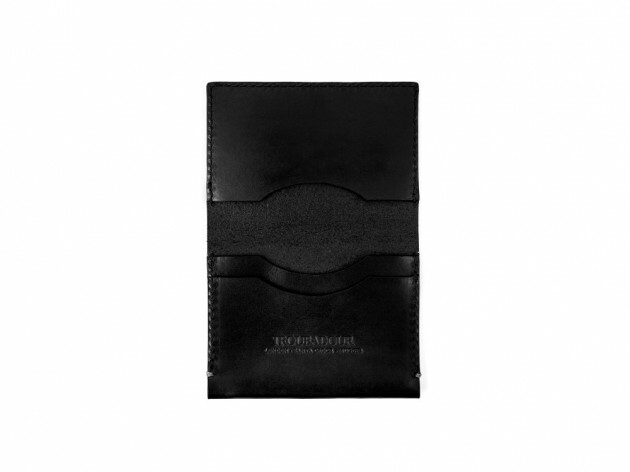 Available in the array of colors pictured below, the pouch features a foil-embossed Killspencer brand stamp, as well as the embossing of your choice. 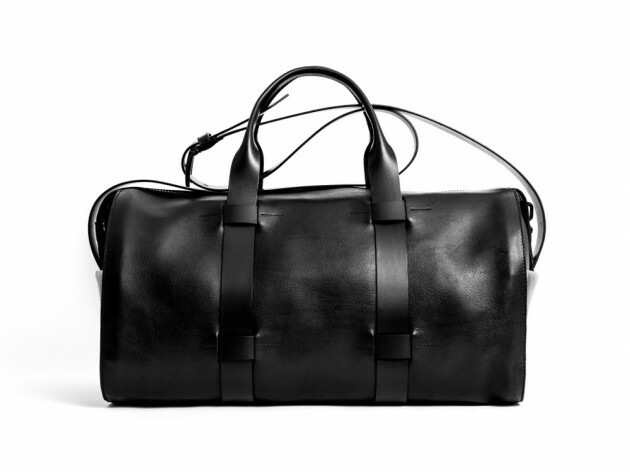 Head over to Killspencer now to pick one up. 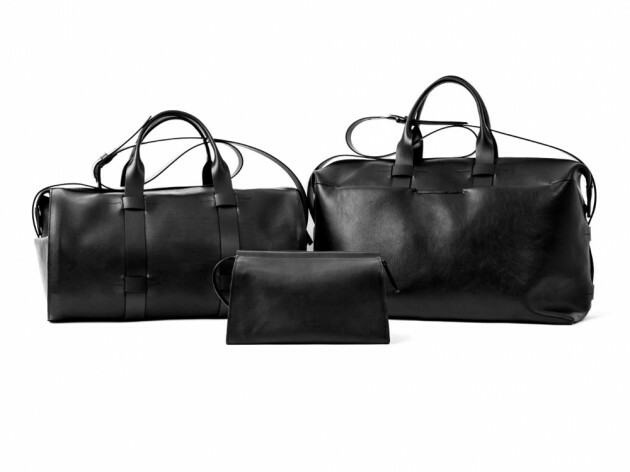 Troubadour launches their inaugural accessories collection this year. 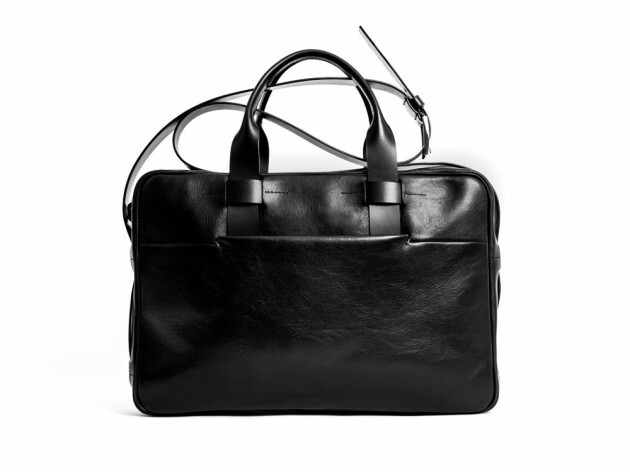 Founded by former bankers, the accessories are extremely conservative and office-friendly, but they are far from boring. 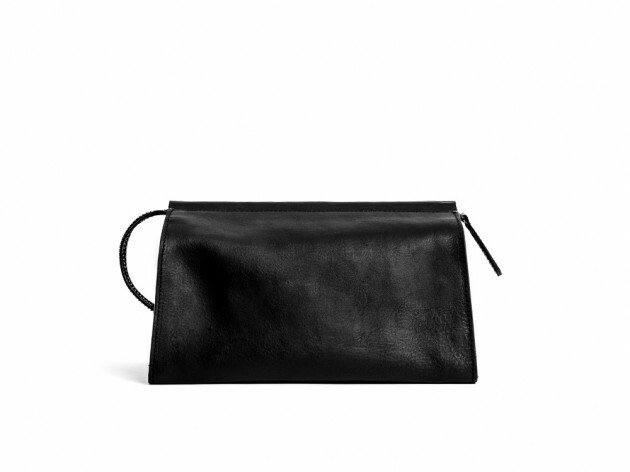 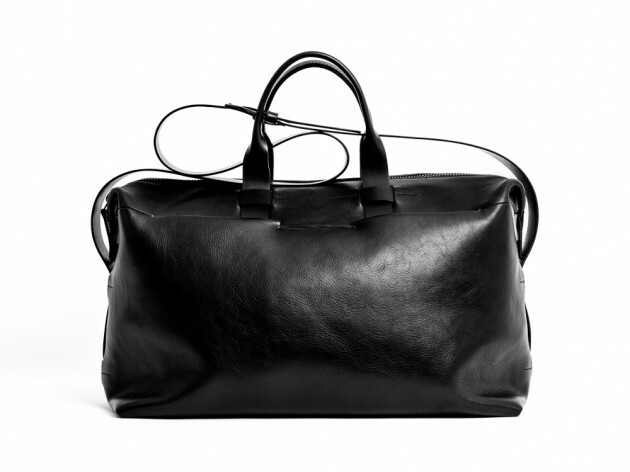 Albeit a plain, sans logo surface, the material is handcrafted Italian leather that’s been vegetable-tanned for an extremely soft and glossy look. 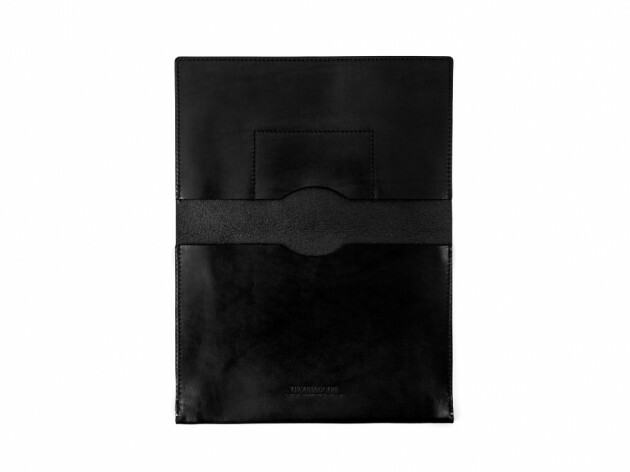 This timelessly classic collection includes a weekender, briefcase, iPad case, wallet and more, all in matte black.